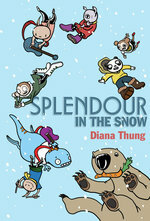 Diana Thung was born in Jakarta, Indonesia. A few years later she was sent off to Singapore where she lived for 13 years. She now lives in Sydney, Australia, where creatures and characters walk around in her head all the time. 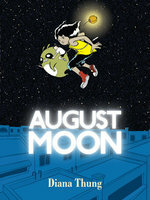 Her first graphic novel for Top Shelf, August Moon, debuted in 2012.